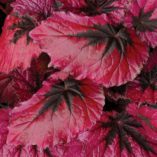 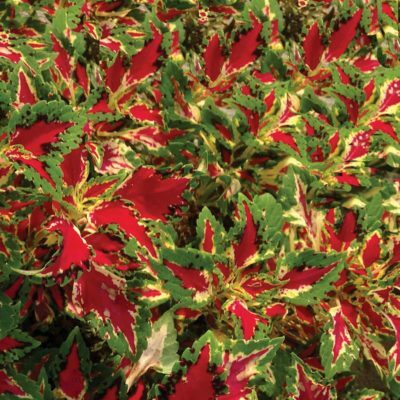 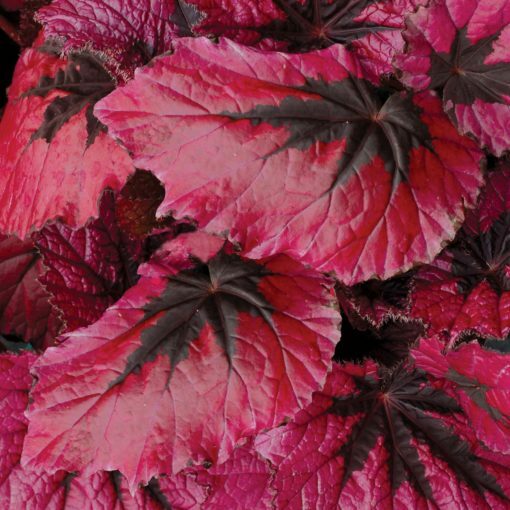 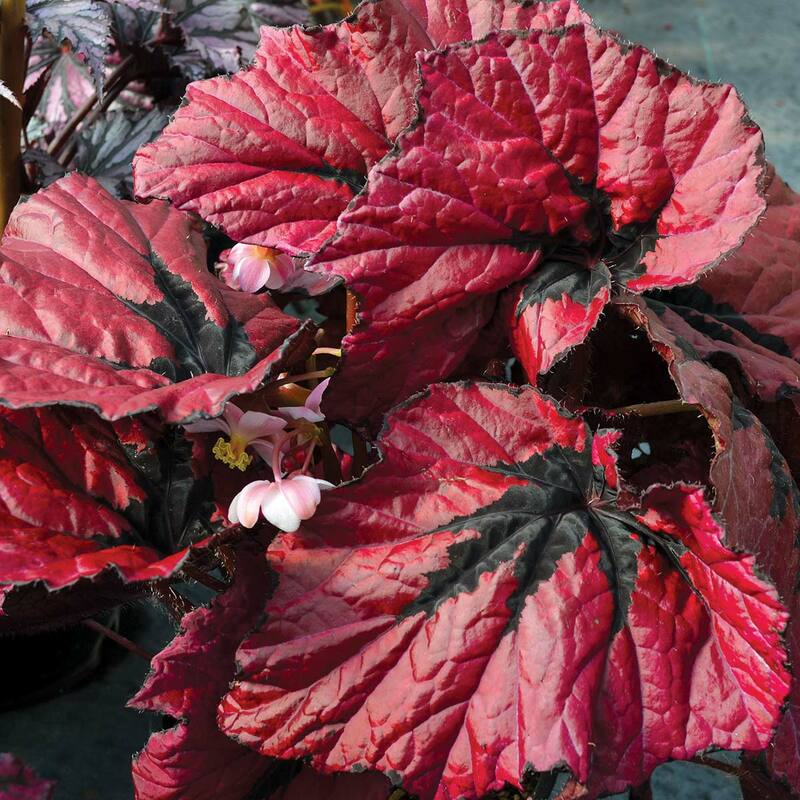 Begonia T REX™ ‘Ruby Slippers’ | TERRA NOVA® Nurseries, Inc.
One of the most fantastic Begonias we have ever seen! 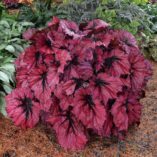 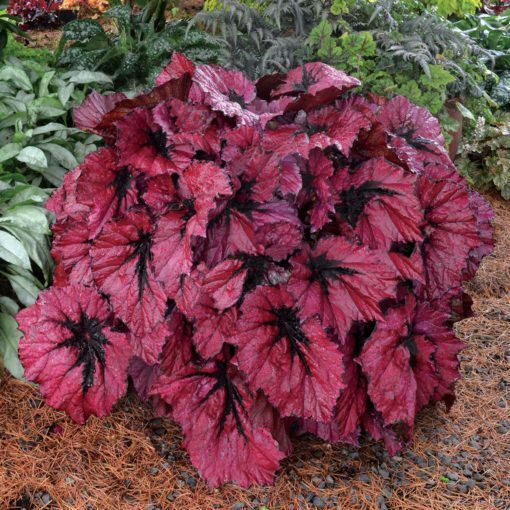 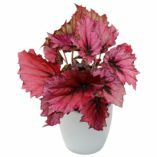 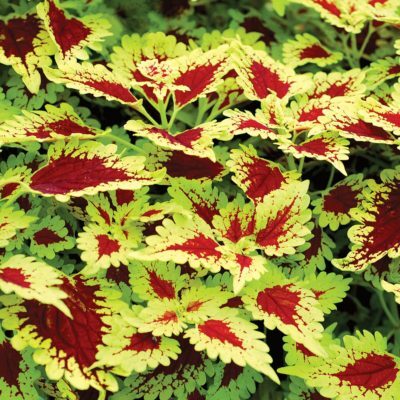 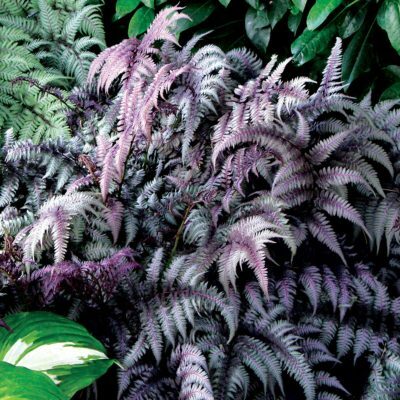 Deep ruby red leaves are super glossy with a saucy, little black stripe on the mid rib. 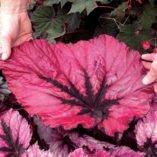 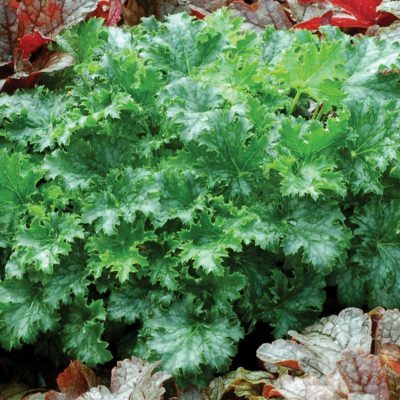 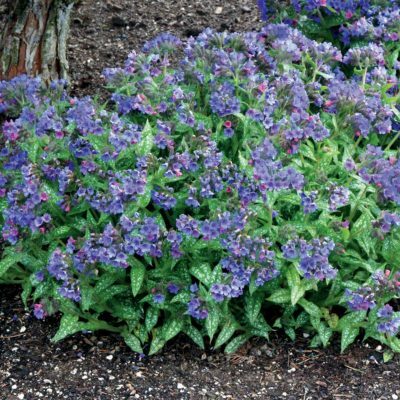 Excellent for a cooler greenhouse, but performs just as well with heat. The largest leaf most true ruby red leaf Rex type begonia.